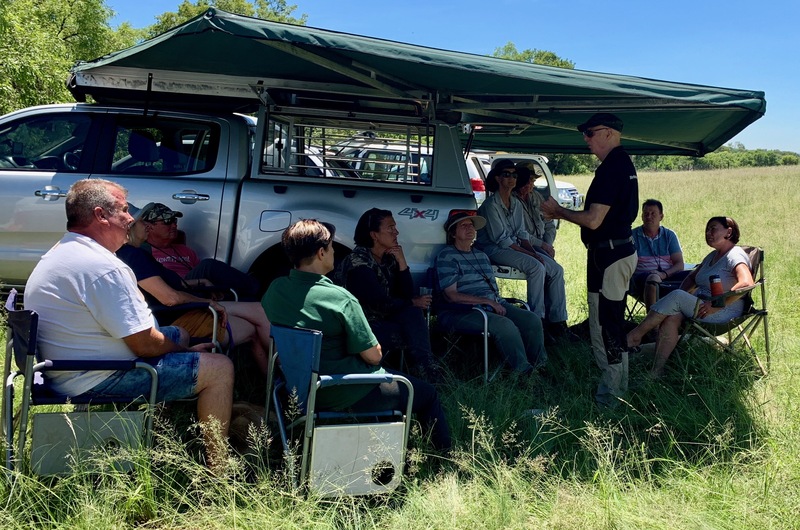 Its a new year and the Dog Owner School is once again visiting South Africa to meet friends, enjoy the nature and of course, to have training clinics. 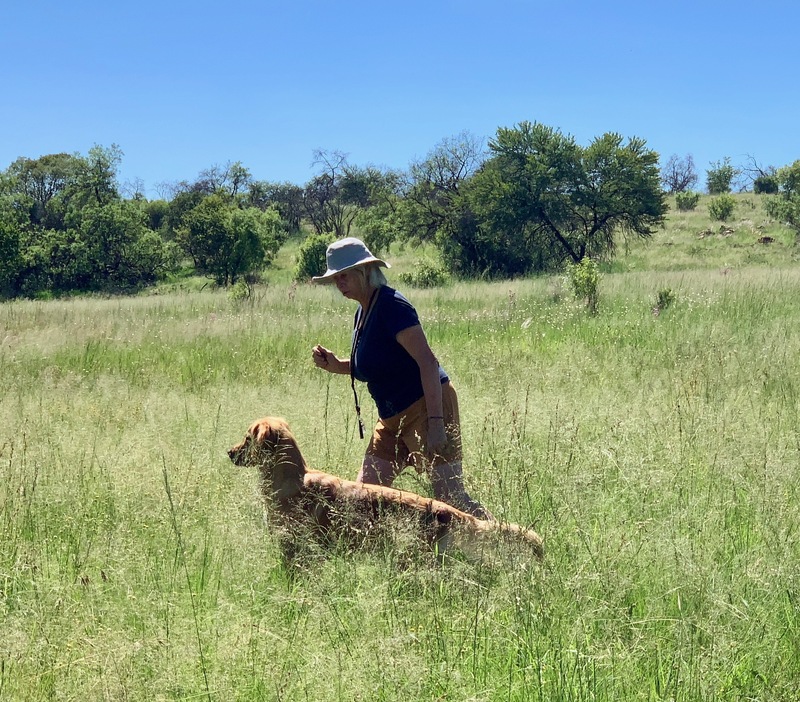 The first stop for Jeppe and Kerstin was Skeerpoort, outside Pretoria, where Jeppe had a clinic for a smaller group of interested people, with overall well-trained, retrieving dogs. 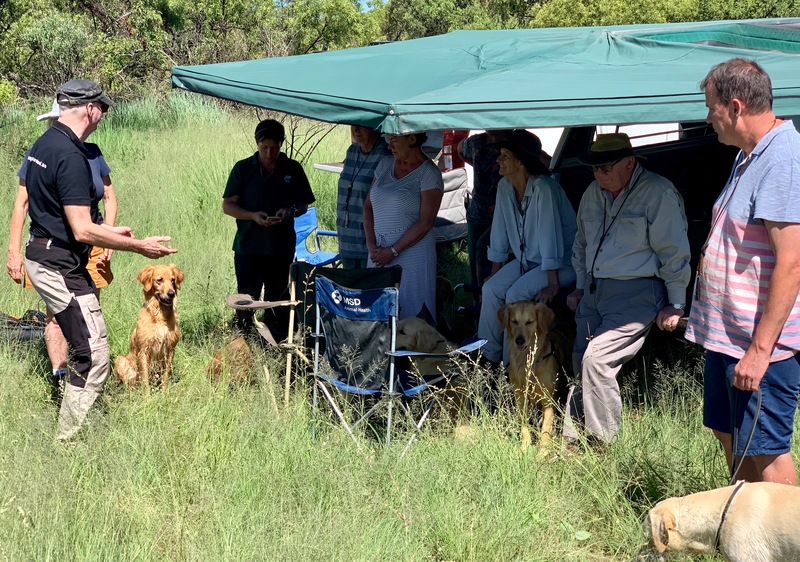 The focus of the training was on the contact and communication between the owners and their dogs and we hope that the participants left with new training ideas and inspiration for their continuous work. Jeppe and Kerstin will continue their trip around South Africa and will visit Cape town next, were they will have more training sessions for both old and new students. Are you interested in participating or want to know more about Jeppe and Kerstins training schedule when they are in South Africa? 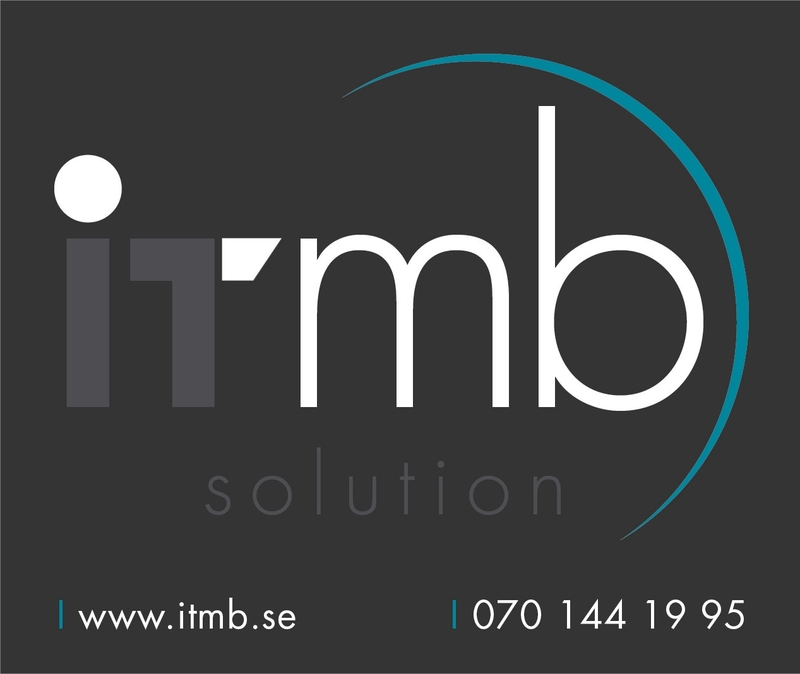 Please send an email to jeppestridh@gmail.com for more information. Copyright © 2019 Stridhs Dogownerschool All Rights Reserved.